There's WebViewScreensaver that lets you show a website as your Screensaver. Not quite a native way to do it, but if you know html and css, you can easily make a Screensaver. You can also give it a path to a local html file. but showing a video or GIF probably needs some custom programming. Open system preferences/Desktop & Screen Saver. Click on the screen saver tab. 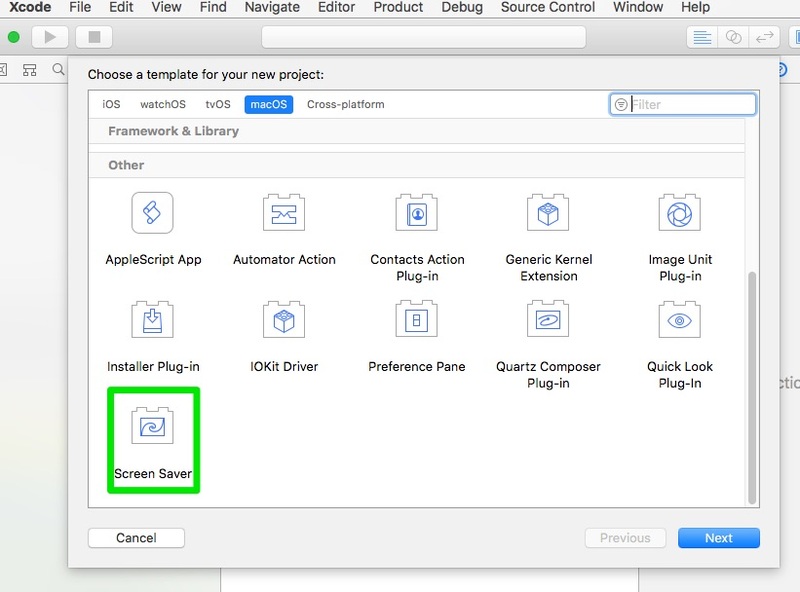 Click on one of the predefined screensavers, The screensaver will be shown in the window. Below the window, a pull-down menu will appear labeled as Source. Pull down this menu and you'll see an option for a folder. Select the folder you want and images in that folder can be used as screensavers. Make RSS screensaver show more articles?